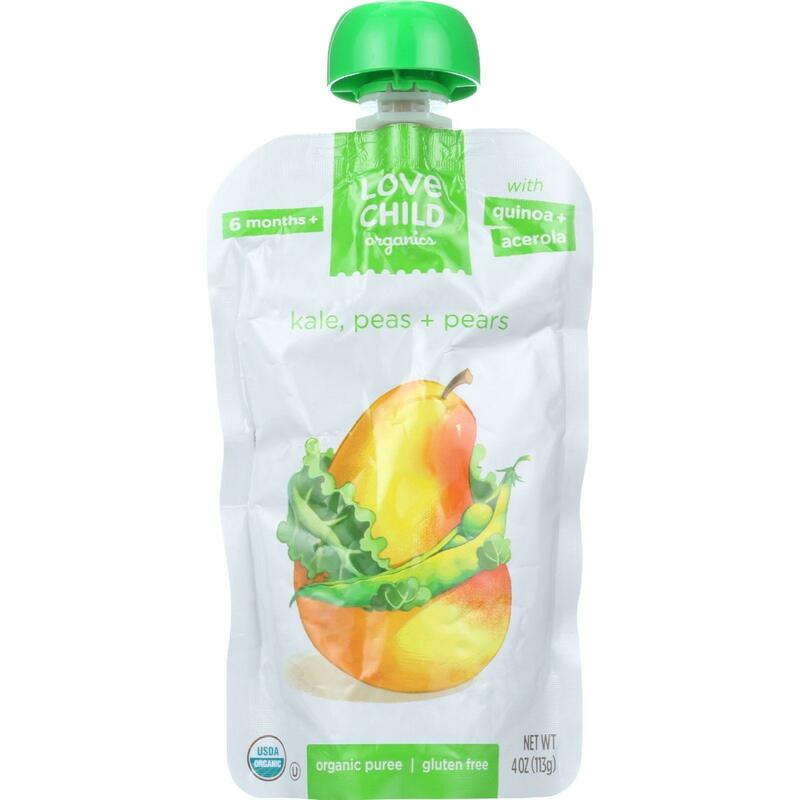 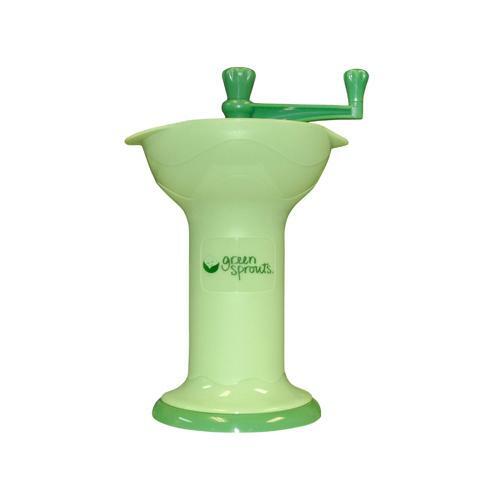 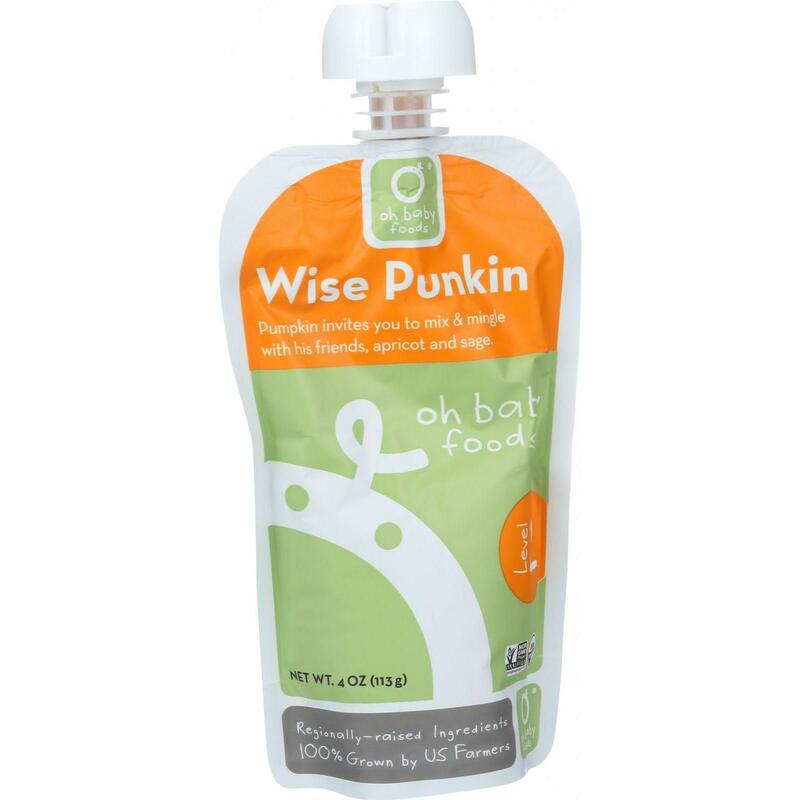 Oh Baby Foods Organic Baby Food - Textured Puree -..
Love Child Organics Baby Food - Organic - Kale Pea.. 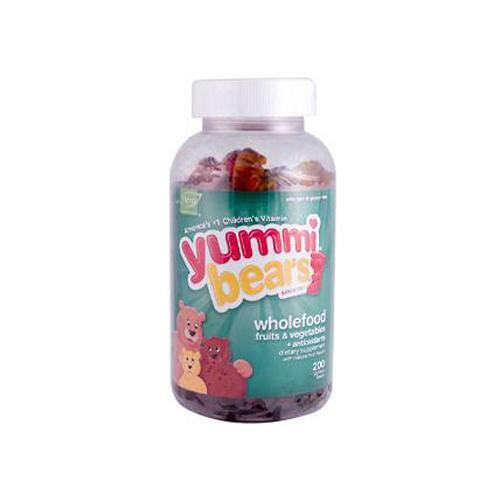 Hero Nutritionals Yummi Bears Whole Food Supplemen.. 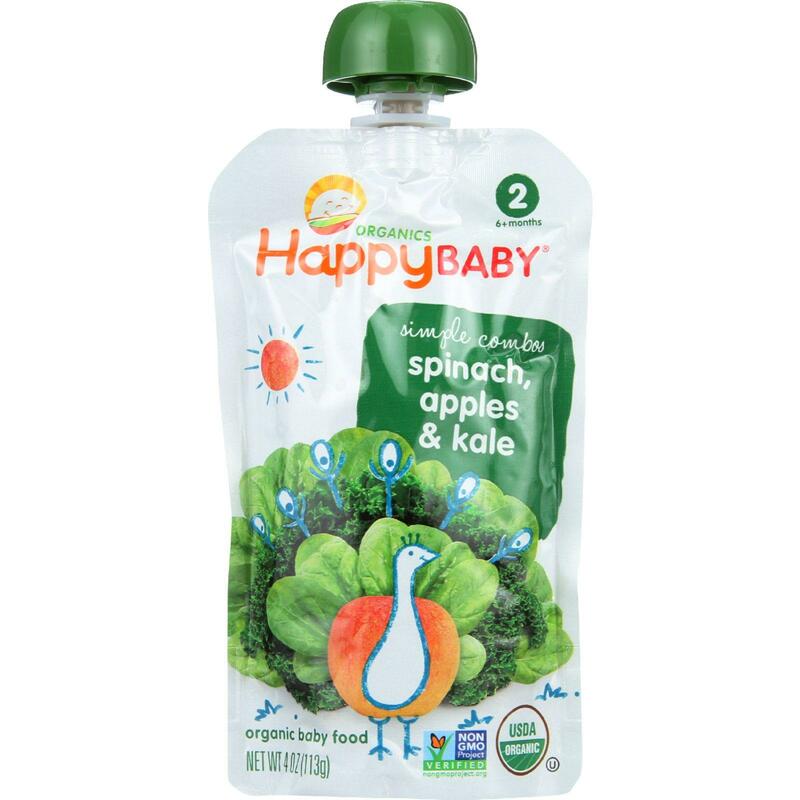 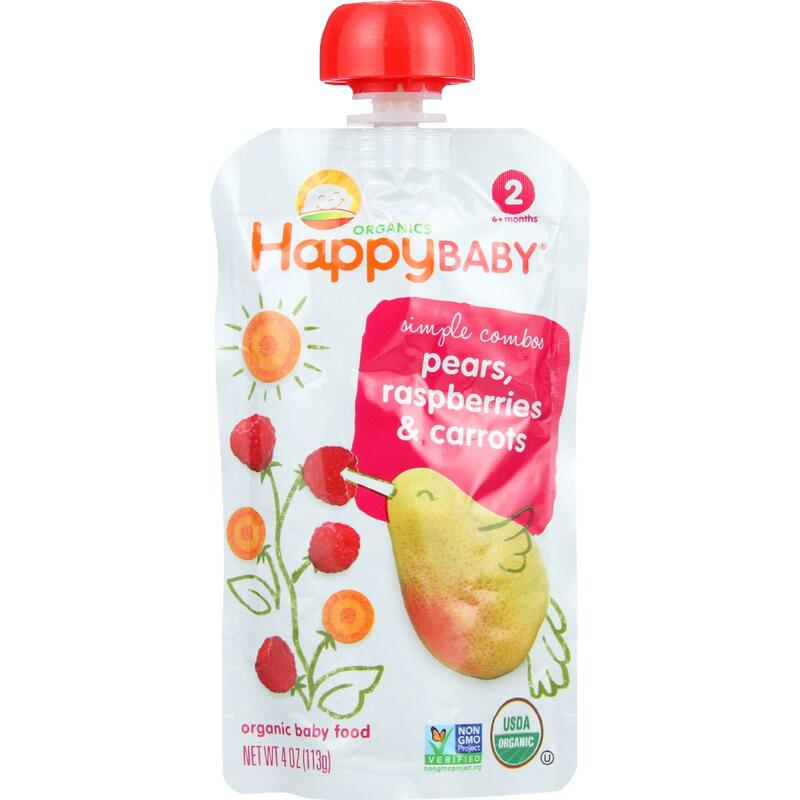 Happy Baby Baby Food - Organic - Simple Combos - S..